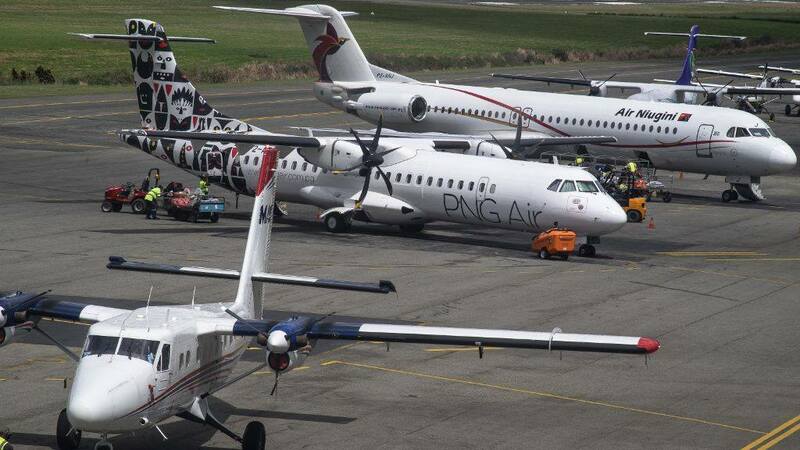 AIR NIUGINI will resume daily flights into Buka airport starting next week. 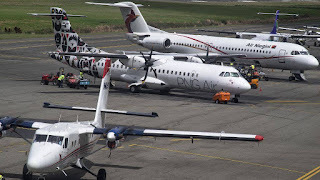 Reliable sources told New Dawn FM that Technicians hired from New Zealand by the National Airport Corporation (NAC) which controls all airports in PNG will calibrate and test the lights tomorrow before flights can resume. Sources at Air Niugini said that safety of passengers are very important to them and cannot resume flights until the NAC gives them the green light. Our attempts to talk to the Public Relations people at Air Niugini office in Port Moresby were unsuccessful.